Notes getting the best from UX interviews at the UXPA UK Careers Event 2013 organised by Raj Arjan and Paul Coombs. 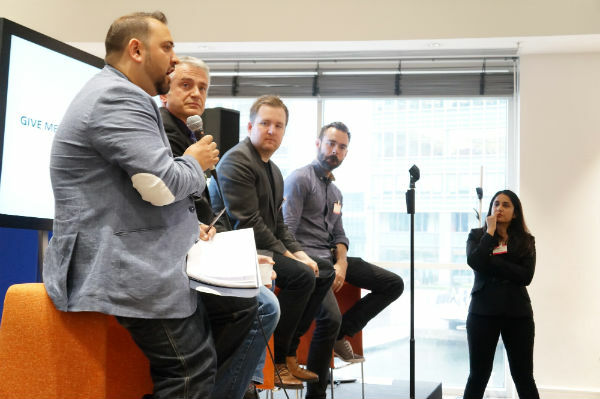 Be Kaler Blake, Founder of Futureheads, chaired a panel encompassing Lewis Milford, Global Talent Acquisition at Nokia; Jonathan Culling, UX Director at Foolproof; and Craig Le Grice, tech and start-up strategist and Jason Mesut; Head of User Experience at RMA Consulting. What do you wish you had worked on and why? How do you ensure successful relationships? What have you over delivered on? projects that have exceeded success criteria, but not necessarily its requirements. the ability to emphasise with, and listen to, colleagues and their criticism. Evidence of working with different levels of people, avoiding silo’d mentalities and behaviours. What did you do on the project? were you (as a UX’r) at the centre of the project? Use STAR when presenting portfolio information. Tell, or elicit, a story about the journey to UX qualifications (and the industry).